Move over 2015 man beards, 2016 is here and ready to get you looking hot for all those beard lovers! Over the last few years we’ve seen the beard trend come back in full force. For some guys this has been wonderful, for others, it’s time to clean it up. Enter in designer beards. These beard/stubble styles are trimmed up just enough that you get that rugged look combined with a business professional demeanor. These beards are short, close to the face, and are designed to compliment your facial structure. No more having to worry about getting food in your beard, or looking like you’ve been living in the woods. 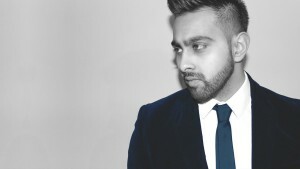 Here are a few images of some Designer beards we love! 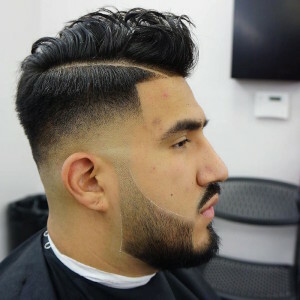 As you can see with this design, they added in a fade that gives them the detached beard look, while still having those sharp angles that we just can’t get enough of. As you can see on this design, less is more. Just a little bit of scruff, but not enough to look unprofessional. Very nice. These beards can really take your style to the next level, and will have you staying ahead of the style curve. Come into Hair Mechanix and let us trim up your beard scruff. Let our team of stylists get you looking like a million bucks. If you want to try out this look we can help. We allow for walk-ins or you can make an appointment! Call and book your appointment today! Walk ins are always welcome as well! Check out our Locations and see which one is closest to you!